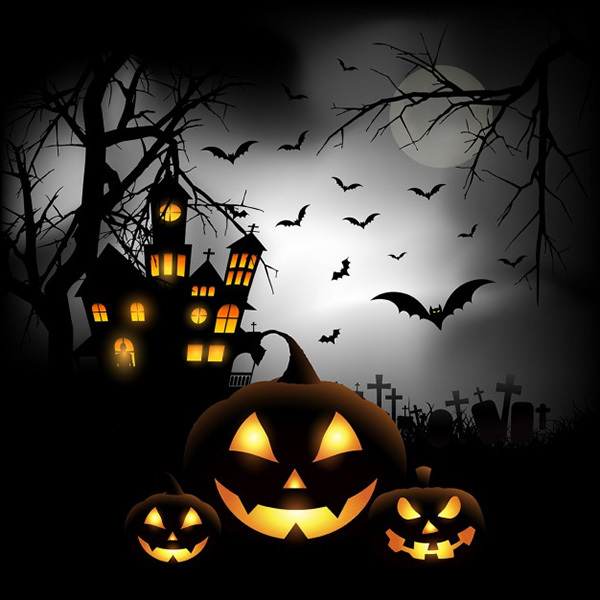 In this collection, we are featuring some free Halloween backgrounds. These backgrounds are made in high resolution and can be used for any kind of design projects. 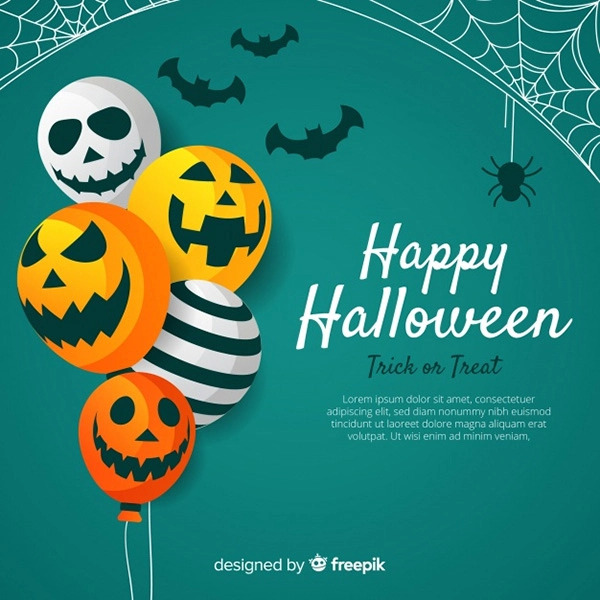 A free lovely halloween background with flat design for your design projects. 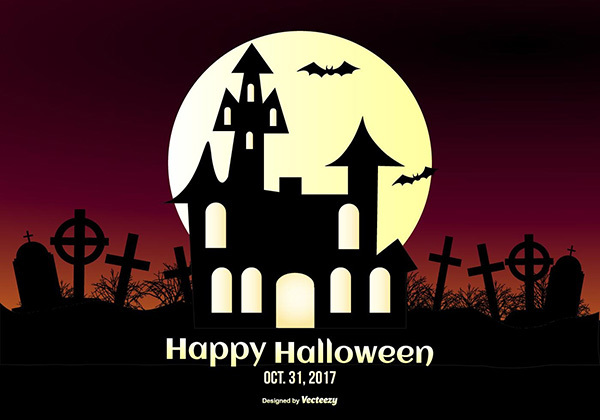 A free halloween background in watercolor style for your design projects. 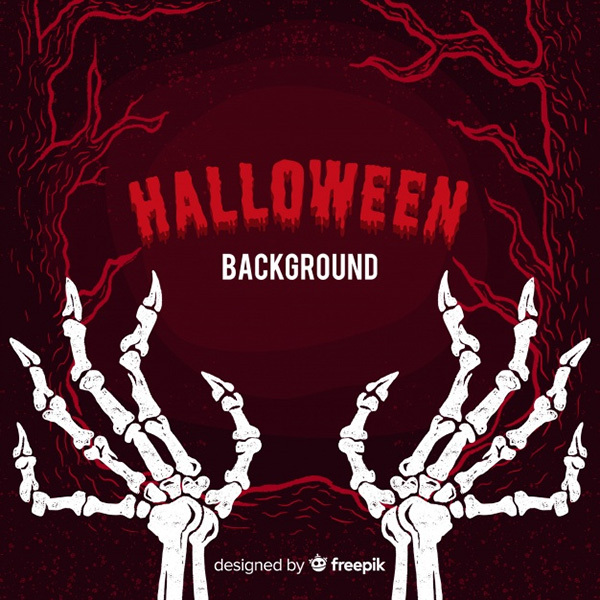 A free halloween background for your design projects. 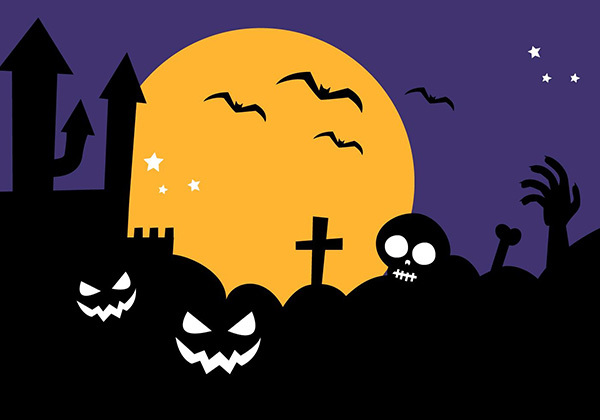 A free terrific hand drawn halloween background for your design projects. A free vintage haunted castle background for your design projects. 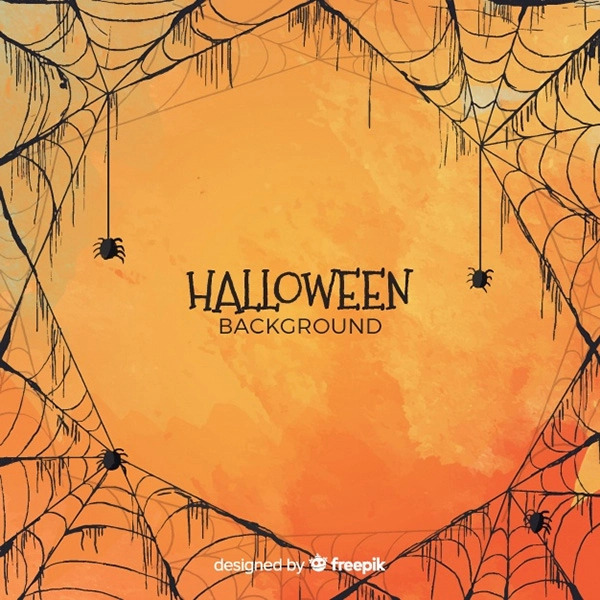 A free spooky halloween background for your design projects. 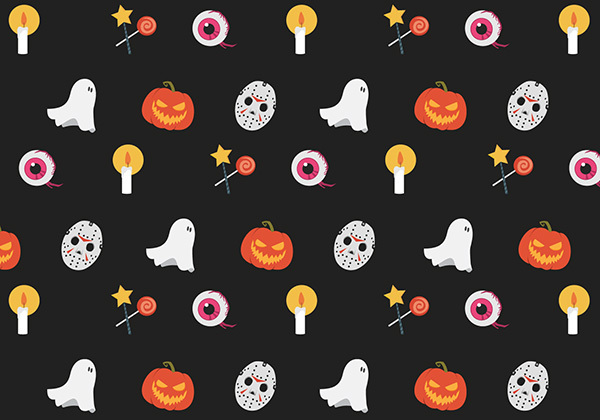 A free halloween background with bones for your design projects. 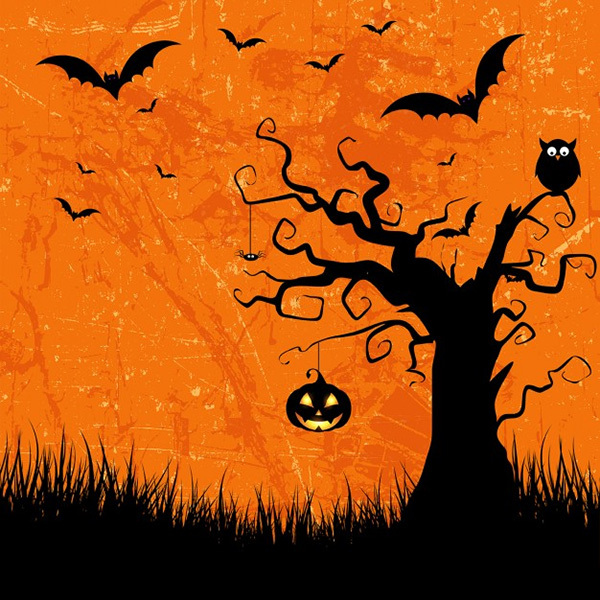 A free grunge style halloween background with bats jack o lantern and owl for your design projects. 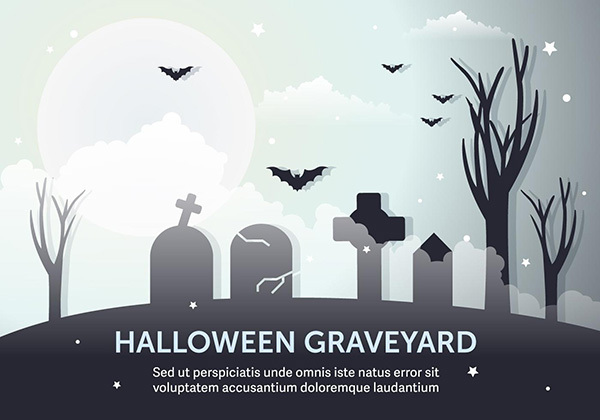 A free spooky halloween background with pumpkins in a cemetery for your design projects. 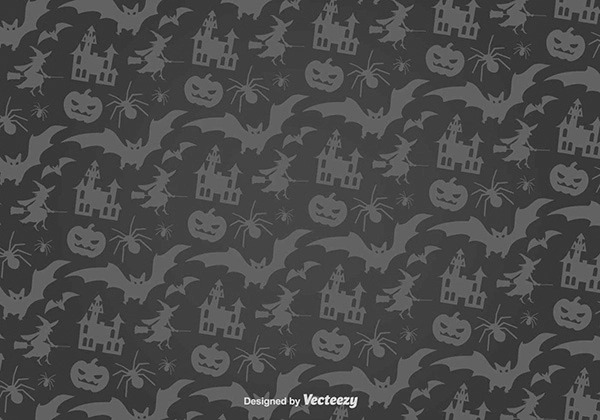 A free vector Halloween pattern for your greeting card, background asset, etc . 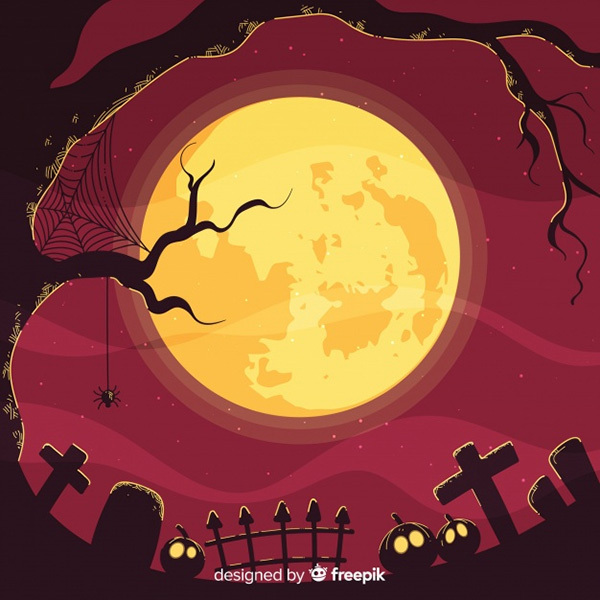 A free vector illustration of a Halloween background for your design projects. 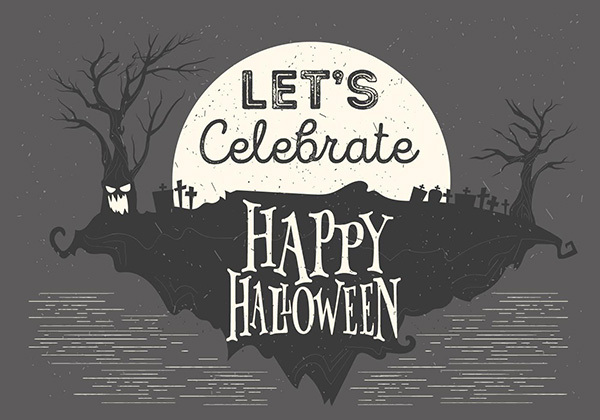 A free flat styled vector Halloween illustration for your design projects. 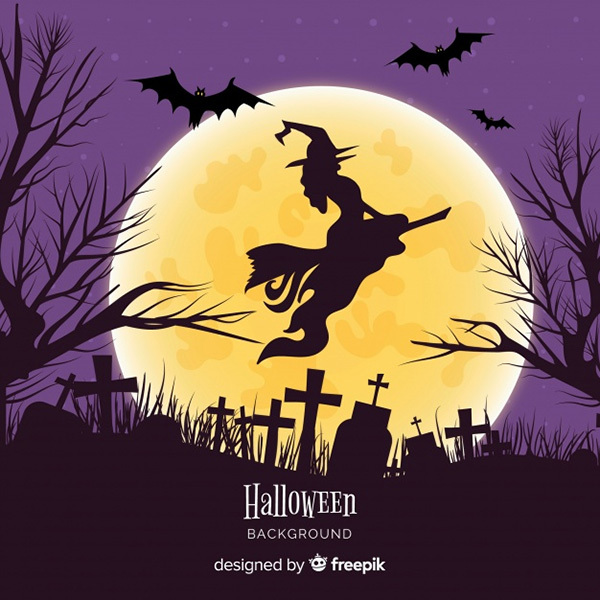 A free a fun and spooky Halloween illustration with a flying witch silhouette for your design projects. 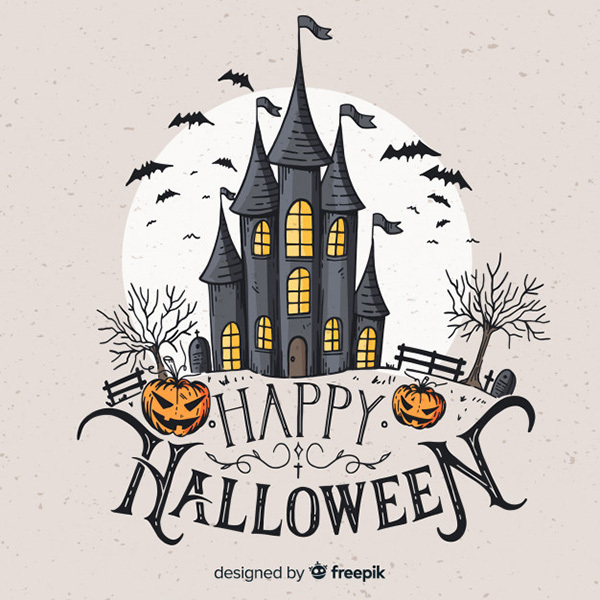 A free spooky Halloween illustration for your design projects. 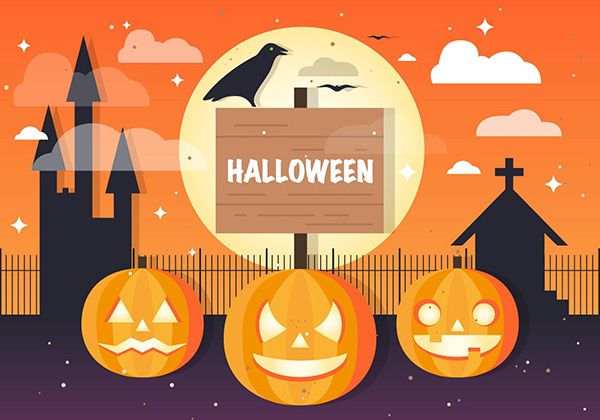 A free Halloween trick or treat flat styled background design with various elements for your design projects. 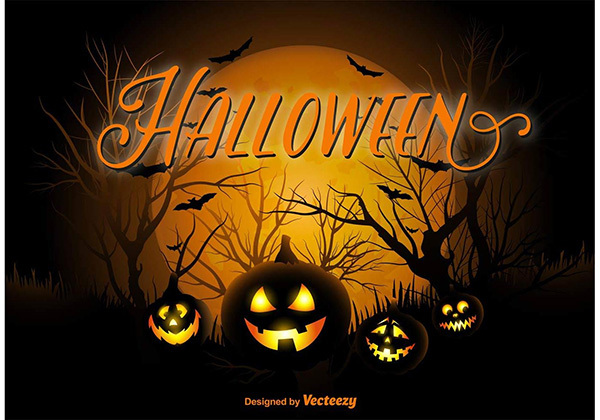 A free halloween trick or treat background design with various elements for your design projects. 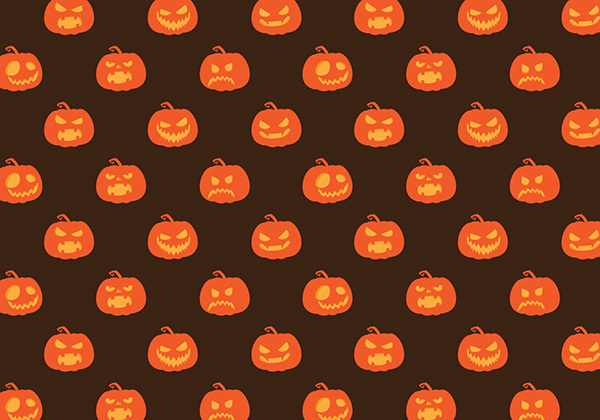 A free pattern design for your Halloween greeting design projects. 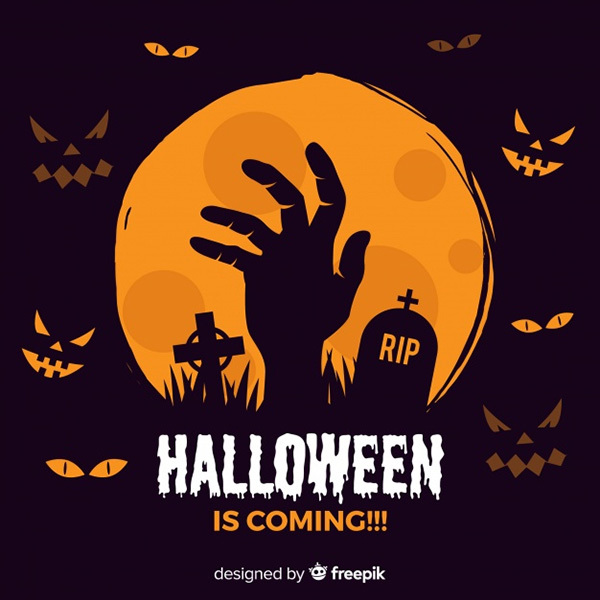 A free horror illustration for halloween and autumn season for your design projects. 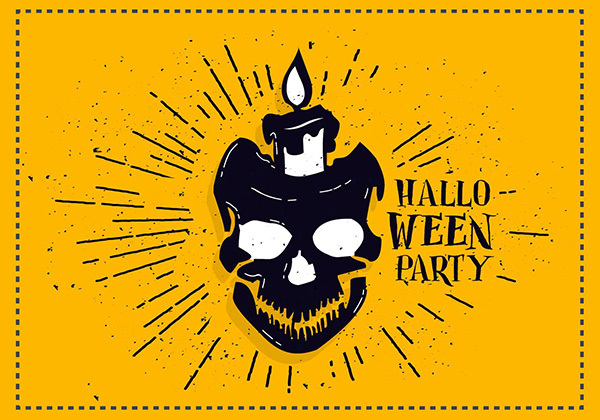 A free skull for halloween on dark background for your design projects. 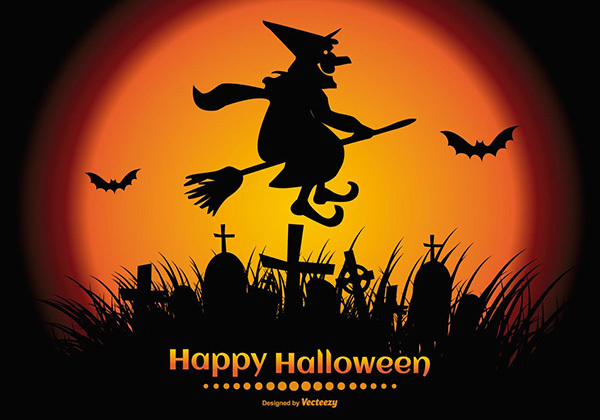 A free halloween pattern whit bats and witches for Halloween season for your design projects.